Super Savings Item! 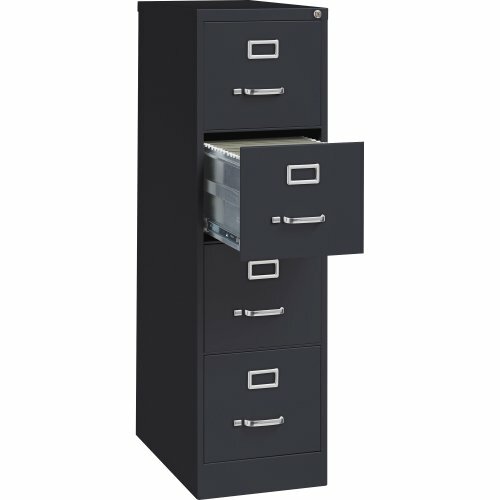 Save 37% on the Lorell 4-Drawer Vertical File with Lock, 15 by 25 by 52-Inch, Black by Lorell at Momiji Studios. MPN: LLR60650. Hurry! Limited time offer. Offer valid only while supplies last. Commercial-grade vertical file features four high-sided drawers that accommodate letter-size, hanging file folders without additional accessories.